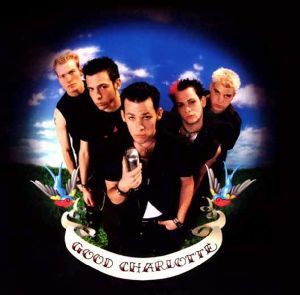 Good Charlotte is the name of the self titled debut album by Good Charlotte. HEY BENJI DO U KNOW THAT I WOULD DIE FOR YOU!!!!!!!!!!! !